This morning I got up and was pleased to see that it had stopped raining! 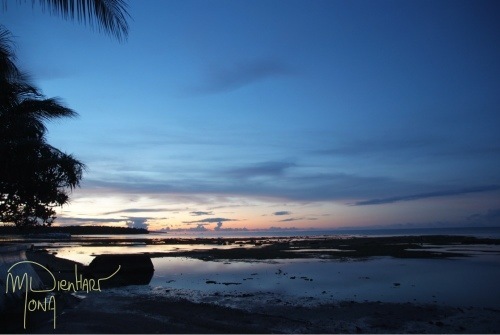 This entry was posted in Photo of the day, Travels and tagged beach, leyte, sea, sun, sunrise. Bookmark the permalink.